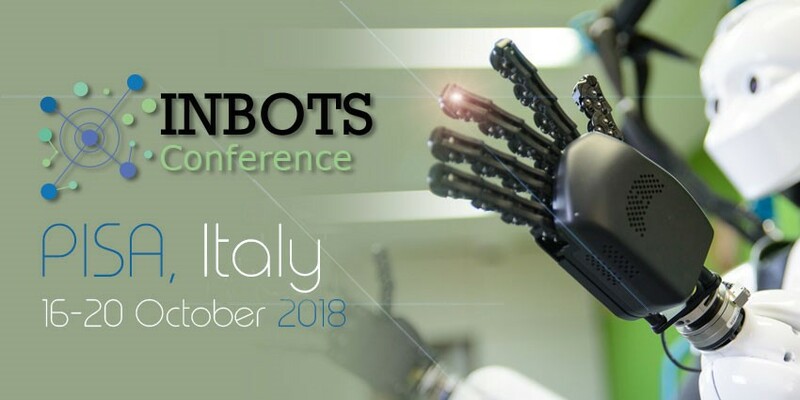 In October 2018 the Tuscany city of Pisa will host the first INBOTS Conference, an annual event that gathers the main stakeholders involved in the Interactive Robotics development, acceptance and integration in society to contribute to the creation of a higher robotics cluster. The INBOTS Conference is an event that is called to become the flagship event of the scientific, academic and end-users’ actors of the European project INBOTS “Inclusive Robotics for a better Society“. The conference results will inform future policy and research debates in Interactive Robotics. The Conference will be held in parallel to the 5th edition of ICNR2018 (International Conference on Neurorehabilitation) and the 3rd edition of WeRob (The International Symposium on Wearable Robotics); two major historical international conferences on neurorehabilitation and wearable robotics that join to create an unique opportunity to learn about the recent developments of two frontiers of research designed to change society in the coming years. The conferences will also provide a platform to promote innovative and industrial solutions for the assistance of people suffering from motor disorders. On September 28th, the member of WP1 INNCOME started one of a series of workshops aimed at contributing to inform entrepreneurs, start-ups and SMEs about funding instruments related to Interactive Robotics. In this case, the event took place in Madrid, at the Fundación Parque Científico de Madrid, and had the involvement and commitment of the Spanish National Contact Point Enrique Pelayo, responsible for the area of Information and Communication Technologies at the Centre for the for Industrial Technological Development. Human-centred robots such as prostheses, exoskeletons and humanoids, are becoming increasingly relevant worldwide. Many prototypes are moving out of the lab into everyday applications, in a wide range of market domains. Several roadblocks exist in this process, some of these are technical, while others are related to the lack of reliable performance/safety indicators for these devices to meet international certifications and standardization requirements. The Robotic Research Agenda has emphasized benchmarking as an important instrument to assess the Technology Readiness Level (TRL) and to quantify how robotic solutions match user needs. 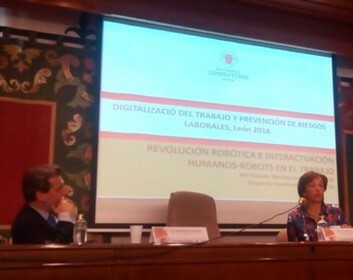 Mª Yolanda Sánchez-Urán Azaña, Professor of Labour Law at the Universidad Complutense de Madrid (UCM), participated as a speaker in the Conference on “Risks inherent to the Digitalisation of Work“, organised by the Counselling of Employment of the Regional Government of Castilla y León and the University of León. 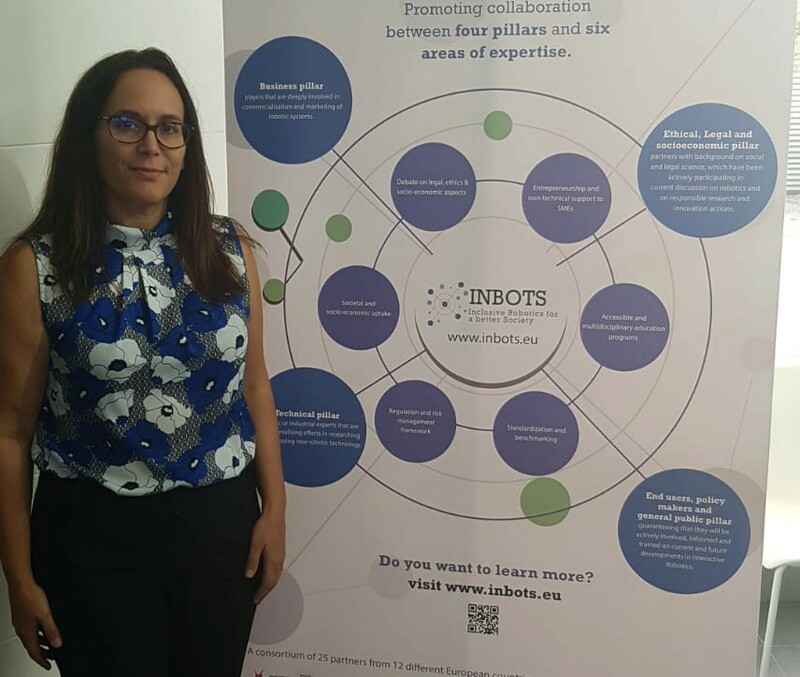 Yolanda is member of the INBOTS project participating in the Work Package 2, promoting the debate on legal, ethics and socio-economic aspects. In particular, Professor Sánchez-Urán is working in the aspects related with labour law, considering all the impacts of the introduction of Interactive Robotics in the production line and analysing the implications concerning the new roles adopted by the human work force. What can you expect from the INBOTS Conference? At the INBOTS Conference, the team working in the promotion of entrepreneurship and non-technical support to SMEs, will show the participants (i) a collection of success stories from entrepreneurs in the interactive robotics field and (ii) present to new entrepreneurs new innovation models and tools. At the INBOTS Conference, the team working in the promotion of a debate on legal, ethics & socio-economic aspects, will share conclusions on liability, risk management and insurance issues; IP law constraints; impact of robotics in the labour market and CSR aspects. 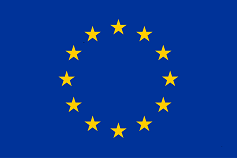 15:00-15:15: Introduction: what have the projects done so far in relation to ethical, legal and socio-economic issues (ELS)? At the INBOTS Conference, the team working in the promotion of highly-accesible and multidisplinary education programs will discuss on the current needs of education programs at all educational levels, from pre-school to university, on the most suitable strategies, curricula and learning materials able to fulfil these needs and spread the knowledge of robotics at different levels in the society. 15:00 – 15:30: Educational Robotics! Because robotics is about humans, not robots (Emanuele Menegatti, University of Padova). At the INBOTS Conference, the team working in the coordination of a standardization and benchmarking strategy will show the participants ways to overcome challenges through standardization and to discuss and gain an overview of the robotic communities needs in terms of interactive robots in different domains. The workshop will consist of presentations and discussions in the following three domains: industrial domain, healthcare domain, and service domain. INBOTS and the COST Action jointly organize this session and welcome you to take part in the discussion. At the INBOTS Conference, the team working in proposing a regulatory & risk management framework will count with high level members of different institutions working in the regulation of interactive robotics to share the progress they are making in the field. At the INBOTS Conference, the team working in the promotion of a societal and socio-economic uptake of robotics will focus on three aspects of societal and socio-economic uptake of interactive robotics: (1) the societal values, needs and expectations of robotics and what interactive robotic application are needed, (2) identify a set of key areas where interactive robotic applications potential to meet society’s needs are great and clear (ethically acceptable and socially desirable), and (3) consider effects and potential impacts on the environment and society.